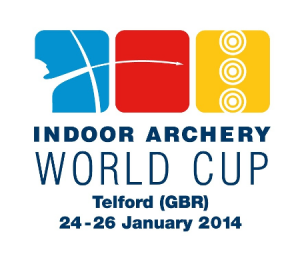 From 24th to 26th January 2014 the WA Indoor World Cup Stage 3 will take place in Telford, UK. 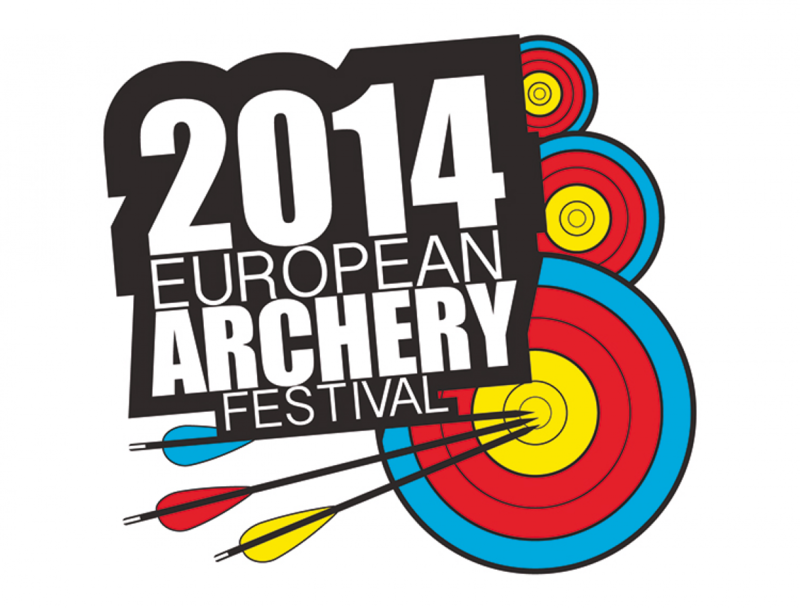 Around 900 archers and some 1000 spectators are expected. 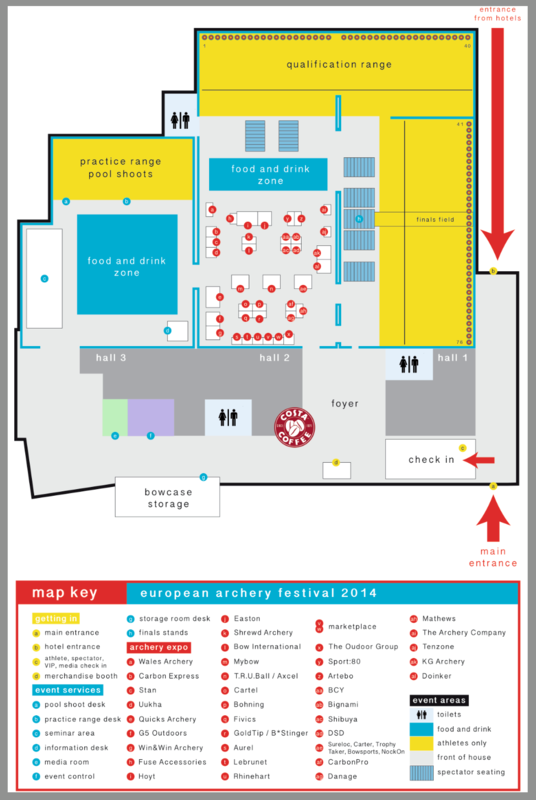 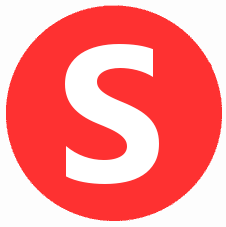 The event is also at the same time the “European Archery Festival 2014” with many nameful exhibitors.